The crash of the aircraft of the manufacturer Epic killed three people – among them the prominent Russian businesswoman Natalija Filjowa. In the crash of a small aircraft in southern Hesse, the prominent Russian businesswoman Natalija Filjowa died. The co-owner of the S7 airline had died at the age of 55 years on Sunday in the disaster in Egelsbach, said the company of the German Press Agency in Moscow. “That’s an irretrievable loss,” said a spokeswoman. Filjowa was an inspirational manager and a wonderful woman. Russian experts should also help in the investigation of the cause of the accident, said the S7 spokeswoman. Filyova was considered one of the richest women in Russia. The crash of the aircraft manufacturer Epic on Sunday afternoon, three people were killed – in addition to the pilot two passengers. Filyova had been on board with her father according to Russian media. A police spokesman in southern Hesse initially did not confirm the Russian statements. The bodies were burned. The identity must be clarified, he said. The German authorities had spoken of allegedly Russian nationals. 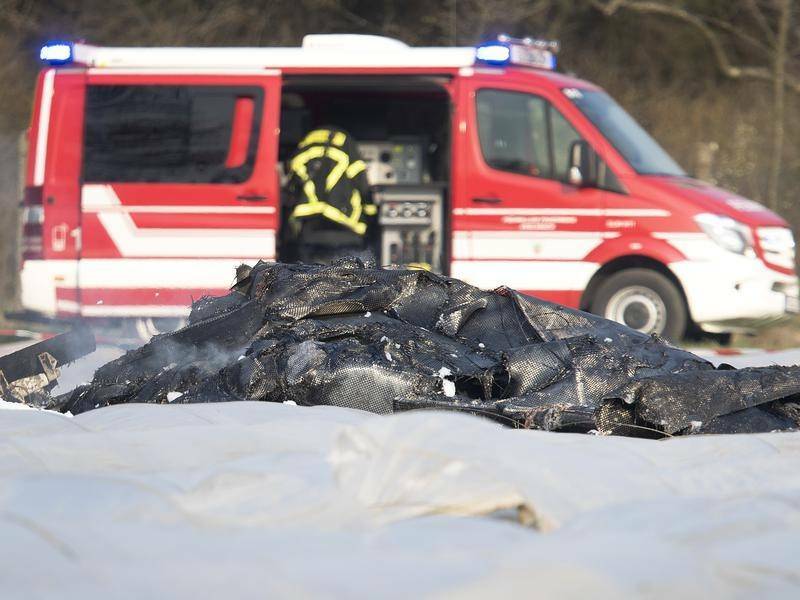 The machine crashed on Sunday afternoon at 15.30 clock on an asparagus field in Erzhausen near Darmstadt and burned completely, as the police had communicated.